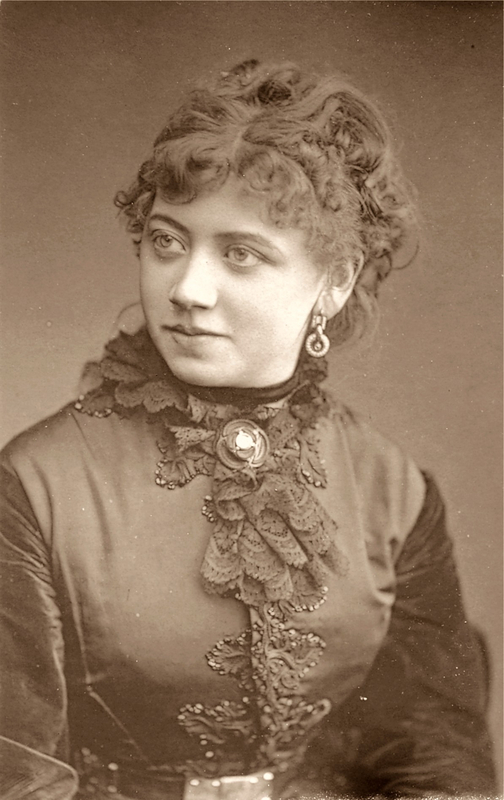 Vokes, Rosina (1854-1894): Rosina was considered the prime attraction of the family group. She was only six when she appeared at Drury Lane for Gilbert’s pantomime. She toured America with her siblings and later with her own company. When she married, it helped to break up the act. She died at the age of 40 from TB.